The no sag cushion fills this sag and makes either the seat or back panel more comfortable. As chairs get older the canvas on the seat and back panels stretch and sag. 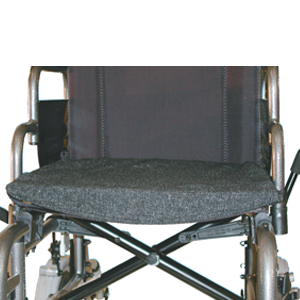 The no sag cushion fills this sag and makes either the seat or back panel more comfortable.